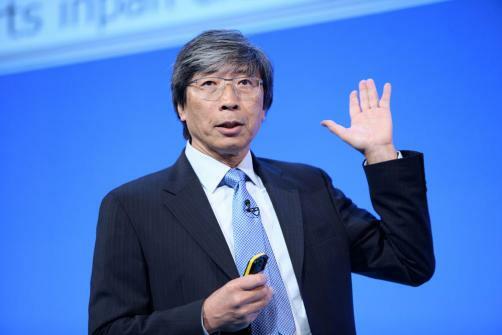 The legal action comes after Sorrento accused Soon-Shiong of “catching and killing” a generic version of a cancer drug, which would have acted as competition to one owned by Celgene, a company in which he was the largest shareholder. Sorrento claim Soon-Shiong acquired Cynviloq, a generic version of Celgene’s Abraxane, with the intention of stopping its progression to market. The claims come after Sorrento sold Cynviloq to Soon-Shiong’s NantPharma, for $1.3 billion in 2015. However Sorernto are demanding $1 billion in damages as well as punitive damages, over allegations of fraud and breach of contract. Sorrento said it had agreed to work with Soon-Shiong in “good faith” in seeking to make Cynviloq a success. “As alleged in the complaint, in addition to Sorrento, these actions have harmed patients, healthcare providers and payers, who have been deprived of Cynviloq — a potential treatment alternative that we believe would have been as safe, as efficacious and more affordable than Celgene’s blockbuster cancer drug, Abraxane,” the company said in a statement. The firm also alleges Soon-Shiong took $90 million from Sorrento and Soon-Shiong joint venture Nantibody. Shares in Sorrento jumped 15% on announcement of the news.